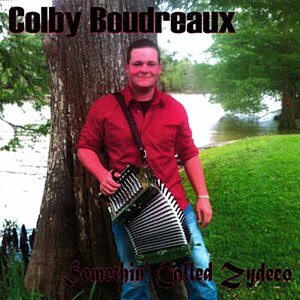 Colby Boudreaux & Southern Beat will get you dancing till your shoes fall off! 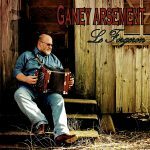 He plays the accordion that covers South Louisiana Cajun music like no other. His performances are very energetic and will make you zydeco all night long. Colby began playing the accordion at age 10. By the age of 12 he began advance lessons of the accordion by Damon Troy. At 15 years old, Colby joined a variety band named Diamondback and played the accordion with them for 2 1/2 years before joining a band called Cajun Breeze. Colby started his own band at age 18 & they’ve been performing throughout South Louisiana and parts of Texas. This is their debut album. 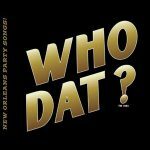 Somethin’ Called Zydeco, released in 2013, 10 tracks.